Pests of all shapes and sizes can have a devastating impact on your business, causing structural damage to your property, putting your employees at risk, harming your commercial reputation, and having a serious financial impact. Rodents not only contaminate products and spread disease, but can also cause major damage to your business when they burrow through walls and gnaw through electrical wiring, causing power outages and electrical fires, and forcing expensive repairs. Beetles can also wreak havoc with your business, chewing through most protective wrappings and ruining food products. Meanwhile, some ants can be very dangerous to humans, transmitting serious diseases, like salmonella, staphylococcus, and clostridium. 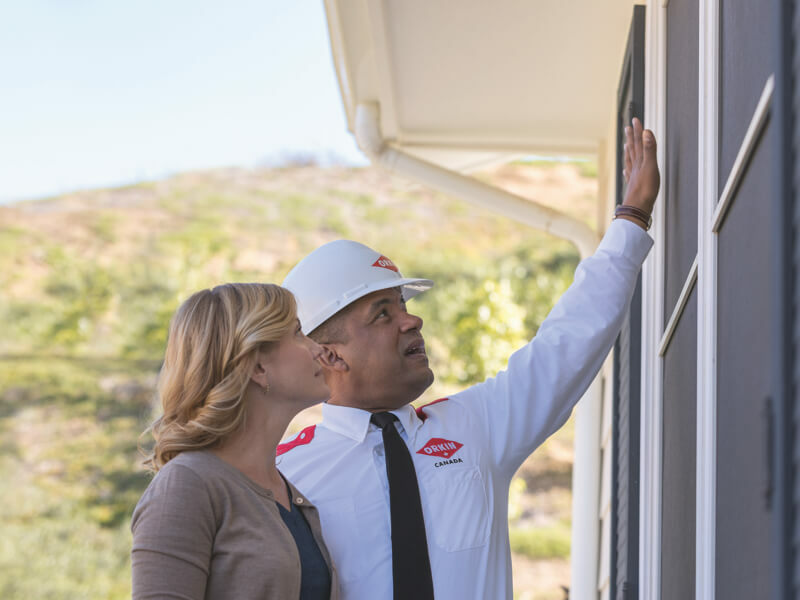 Dealing with pests at a business can be challenging, especially because as business owners, you must also make sure your buildings comply with a myriad of regulations. 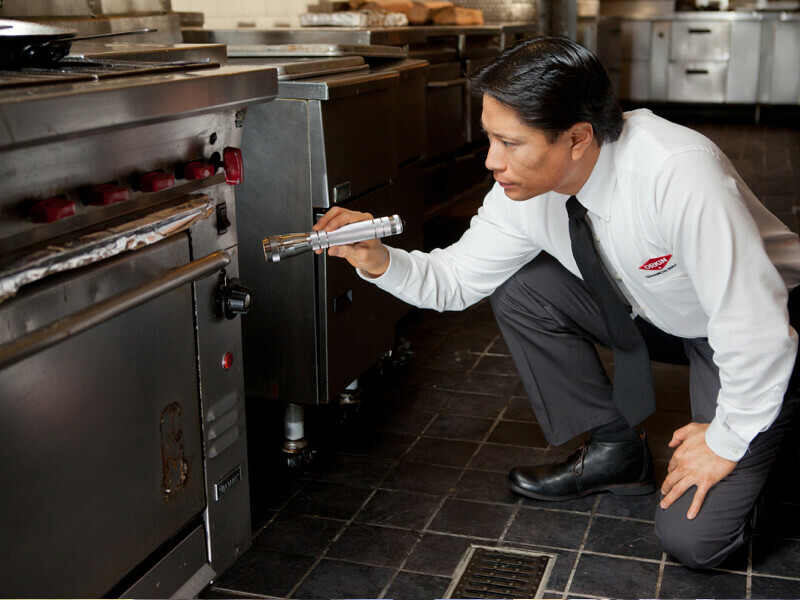 To be sure of keeping your business free of pests, you need a professional pest management strategy. 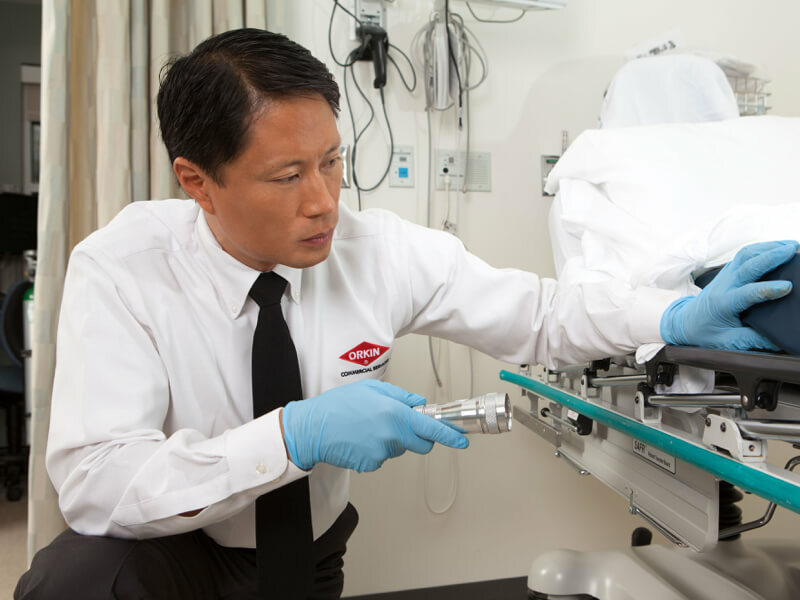 Orkin Canada’s Integrated Pest Management Program provides comprehensive pest control analysis of your facilities, a customized pest control strategy tailored to your specific needs, and constant pest control maintenance, in compliance with all applicable regulations. 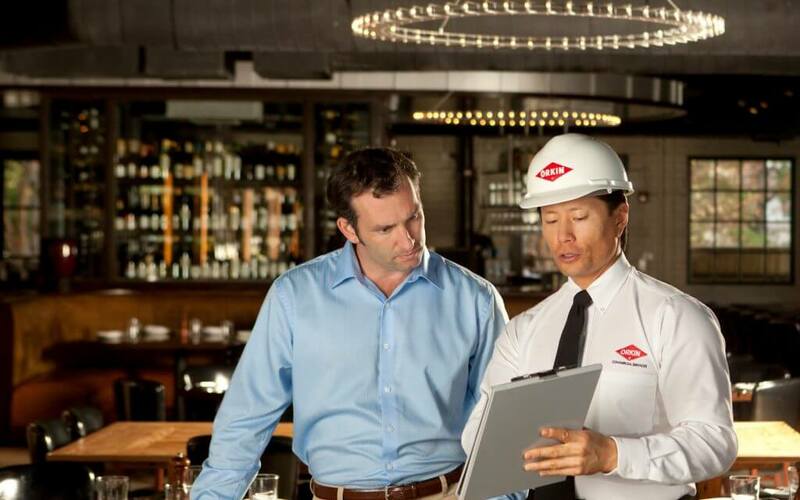 Whatever your business and whatever the pest, we offer the most effective commercial solutions available. 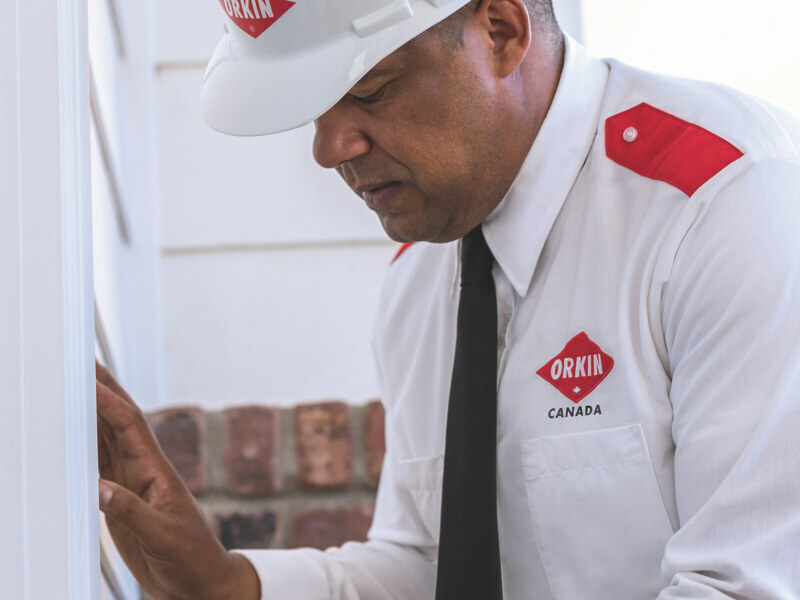 Orkin Canada will provide you with the industry’s best integrated commercial pest management service, combining all available methods of preventing pests. 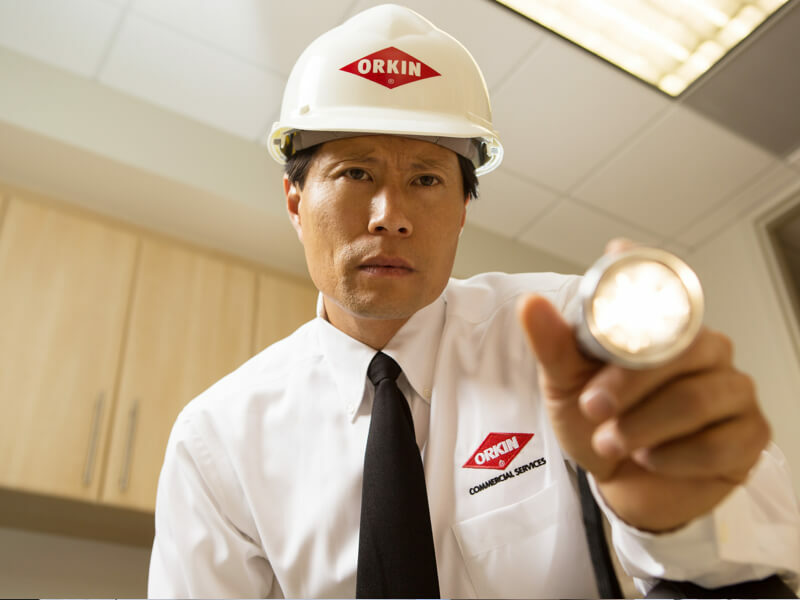 You, your employees, and your customers should submit pest reports to Orkin Canada, giving the location and time of any sighting. 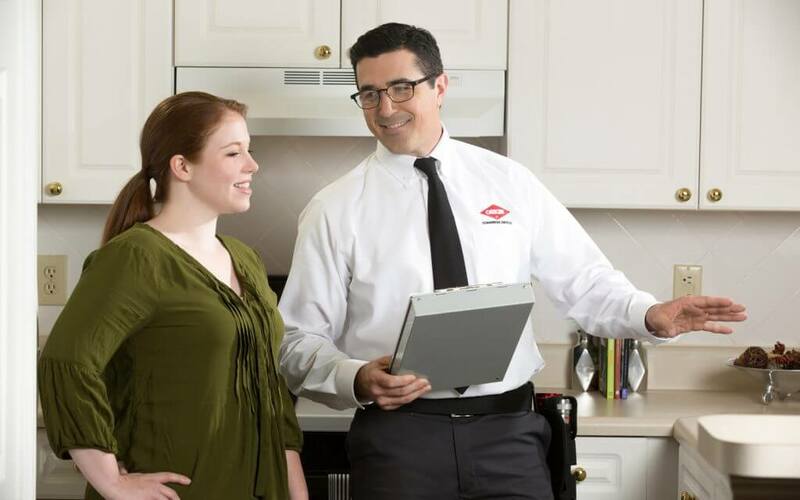 Orkin Canada will provide your business with ongoing pest control monitoring and maintenance, to make sure your pest problem has been eliminated.